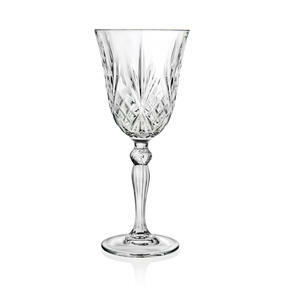 These simple but beautiful 21cl wine glasses are the perfect choice for enjoying a refreshing glass of wine. 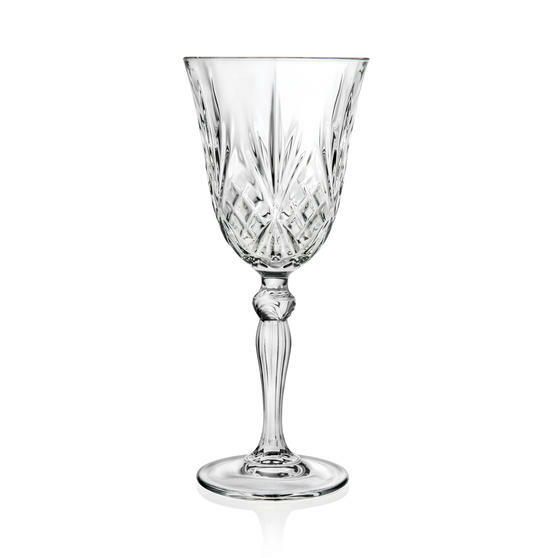 Made in Italy, the high quality design is perfect for a dinner party or special event, and guaranteed to impress any guest. The brilliant, clear Luxion crystal adds a timeless look of elegance which will boost any tableware, creating a contemporary twist on a classic look. 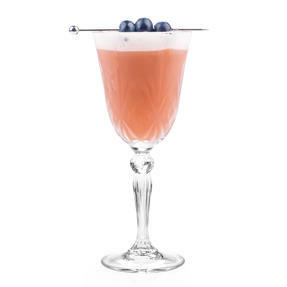 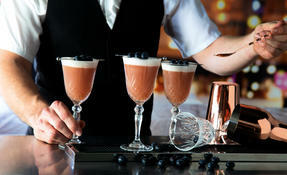 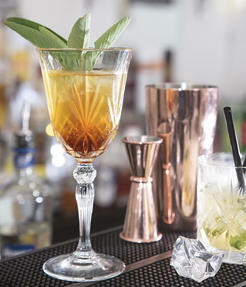 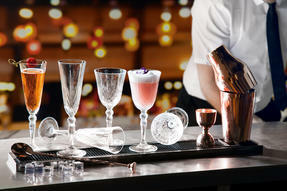 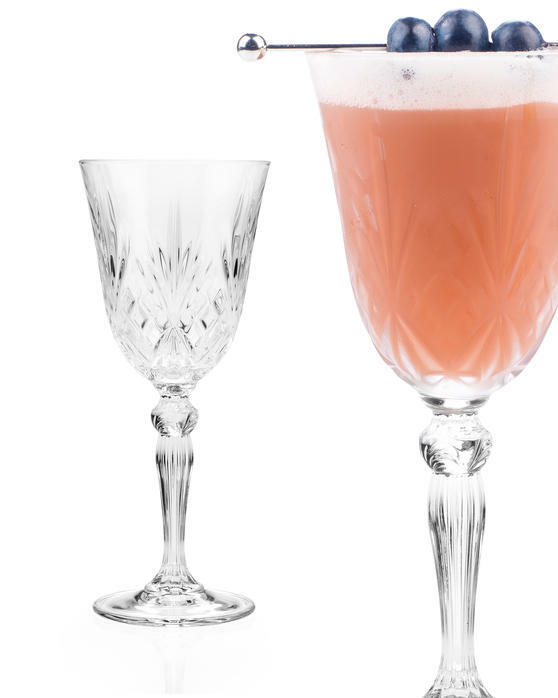 Whether you are celebrating a special occasion or simply having a relaxing drink, these gorgeous glasses are ideal. Luxion is the brightest material on the crystal glass panorama; it looks fabulous and will maintain its quality even with everyday use. A set of six, these gorgeous glasses are the perfect companions to a bottle of crisp white, a full bodied red or a sparkling rosé. 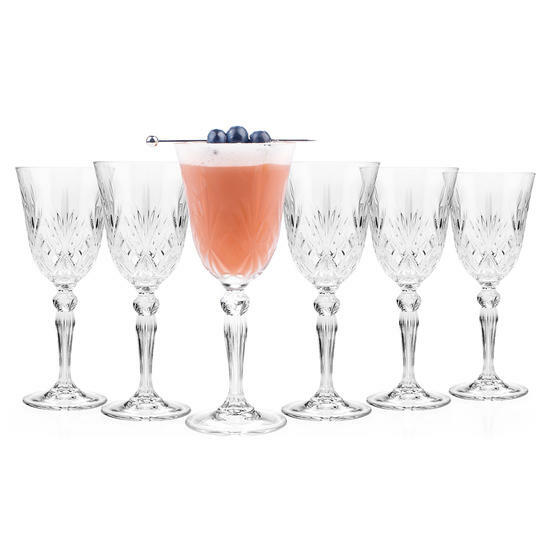 If you are looking to refresh your glassware, these 21cl wine glasses are a fabulous addition, adding luxury and sparkle to your home. Featuring a delicately intricate design with a classic goblet shape and detailed stem, these glasses will look perfect in any setting.